Should Your Next Mortgage Come From a Credit Union? Michael Poulos isn't surprised when people turn to credit unions to apply for mortgage loans. Poulos, president and chief executive officer of Lathrup Village, Mich.-based Michigan First Credit Union, says that he's only surprised that more consumers don't choose these financial institutions when they're searching for home loans. "We are clearly more trusted by consumers than are banks or mortgage lenders," Poulos said. 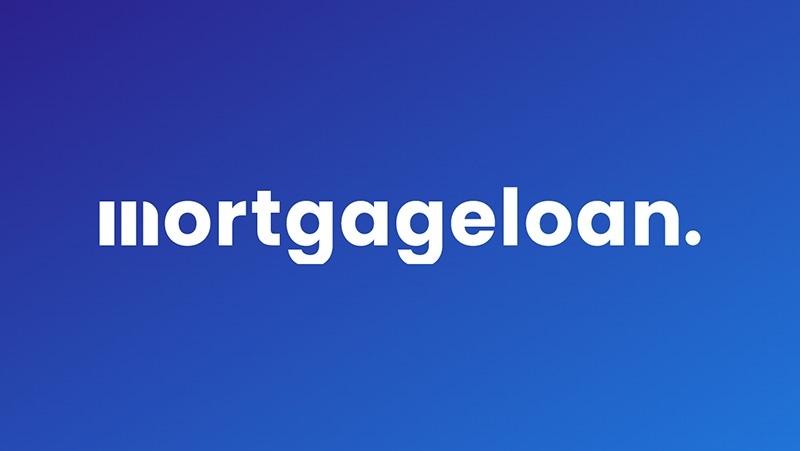 "While credit unions haven't been the major name players in the mortgage marketplace, they certainly are interested in originating mortgage loans. And I expect that we'll see more consumers choose credit unions when they need financing to buy a home." Poulos' belief is backed up by the numbers. CUNA, the Credit Union National Association, reported that in 2013 credit unions across the United States saw their first-mortgage business rise by 8.7 percent. In 2012, these financial institutions saw their first-mortgage activity jump 5.9 percent. Credit unions have seen their total loan business -- including non-mortgage loans - rise, too. According to CUNA, credit unions passed out more than $655 million in loans in 2013. That's up from more than $610 million in 2012 and more than $582 million in 2011. So, is a credit union right for you? Not surprisingly, it depends mostly on the individual financial institution. Kimberly Foss, a certified financial planner and founder and president of Empyrion Wealth Management in Roseville, Calif., says that consumers should study financial institutions carefully before deciding whether to bank at one. The reason? Not all credit unions, despite the generally positive reputation they have, are good. And not all banks or mortgage lenders, despite their sometimes shady reputations, are bad. It's often the fine print that makes the difference, Foss said. "Some people are nonchalant about doing business with a certain financial institution," Foss said. "Then they take out more than three debit transactions a month and they find out that their bank or credit union is going to charge them for any additional debits they make. Over a year, those extra fees can add up. So before you choose either a credit union or a traditional bank, make sure you read about any extra fees or charges you might incur." There is a fundamental difference between credit unions and banks, though. Credit unions are cooperatives owned by their members. This doesn't mean that credit unions are charities. But Poulos says that credit unions tend to keep optional rates and fees - such as underwriting - lower than do traditional banks. The interest rates for mortgage products can also be lower - though not always - for home loans originated at credit unions. In its March 28 report, the National Credit Union Administration said that the average interest rate on a 30-year fixed-rate mortgage loan offered by a credit union stood at 4.39 percent. That rate stood at a lower 4.34 percent for the same loans originated by traditional banks. But the administration reported that on March 28 the average interest rate on a 15-year fixed-rate mortgage loan offered by a credit union was 3.49 percent, while for the same loan originated by a bank it stood at 3.50 percent. The average interest rate on a 5/1 adjustable-rate mortgage stood at an average of 3.34 percent at credit unions and 3.61 percent at banks. Those average rates were 3.33 percent for credit unions and 3.54 percent for banks on 3/1 adjustable-rate mortgages. Poulos also says that credit unions, unlike banks, are more likely to make exceptions when considering whether to approve consumers for mortgage loans. While banks might adhere to stricter underwriting rules, credit unions will often consider extenuating circumstances, Poulos says. For instance, that consumer with a FICO score of 620 might have missed several credit-card payments after losing a job, but has had a perfect payment record since landing new employment. In such a situation, a local credit union will be more willing to approve that consumer with a lower credit score, Poulos said. Finally, credit unions are less likely to sell your mortgage loan to another servicer after they originate it, Poulos said. "The mortgage transaction itself lasts just about 30 days. It's what happens after that transaction that will impact you for a longer time," Poulos said. "Credit unions are more likely to hold your mortgage loan throughout its life than are banks. You are more likely to continue making payments to your credit union than you are to a bank that originates a mortgage loan for you." There are some downsides to credit unions, though. You often have to be a member of a particular union or serve in the military to join some credit unions. Other credit unions limit their membership to a particular county or region. This means that you might not be able to shop around for the perfect credit union for you and your family. Some credit-union services, such as the credit cards or checking accounts they offer, might not come with as many features as you'd find at a bank. If you are only using your credit union for a home loan, though, this might not matter to you. The bottom line? As Foss recommends, it's important to shop around for the financial institution that best meets your needs. That financial institution might be a bank. Or it might be a credit union. Dan Rafter has been covering mortgage financing and real estate news for 15 years. He's written for such publications as the Chicago Tribune, Washington Post, Consumers Digest, BusinessWeek Online and Business 2.0 Magazine.